If we had a coffee date this morning, what would we chat about? Here area few short things I have on my mind today. //A few weeks ago I was chomping at the bit to get my hands on a new planner. I couldn’t get my mind off of one particular Happy Planner I saw at Hobby Lobby, so I ended up buying myself an early Christmas present. I have since bought 5 sticker books, an accessories carrier, page inserts, folders, and like 15 rolls of washi tape. I may have gone overboard, but I’m ready for 2018 so I can dive into this new type of planning. //I’ve never finished a tube of chapstick. I always lose it before it’s gone. Oh, and I have like 5 tubes I’m currently using – one for every bag and one in my nightstand beside my bed. The original Burt’s Bees is my favorite. //My life is a constant struggle between perfectionism and laziness. Usually laziness wins. //When I started staying home with the girls I had big plans to make a chore schedule and stick to it. I did pretty good for a couple of months and my house actually stayed pretty clean. But then we went on vacation and when we got back it threw my schedule off and I never got back on track. That was 6 months ago. Maybe my new Happy Planner will help me stay on task this year. //I never did get my Christmas lights put up this year. //I am looooving this cold weather we are having in Alabama right now. Maybe this winter will actually feel like winter. 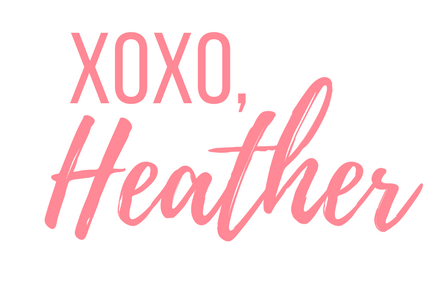 This weekend the high is in the 20’s…say a little prayer for snow! Do you have any confessions you’d like to share? I love hearing from yall when I post these so I don’t feel like a crazy person! Have a great Thursday! 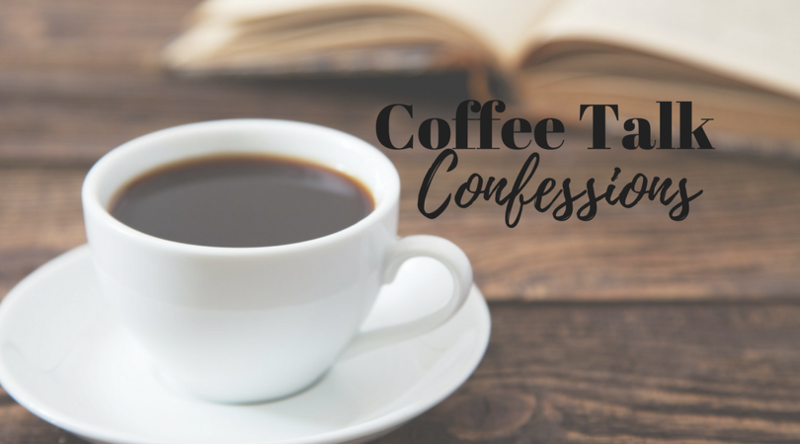 For more confessions, visit the Coffee Talk Confessions Archive!